The historic Homecoming Day of Father of the Nation Bangabandhu Sheikh Mujibur Rahman was observed on Thursday (January 10) in a befitting manner. 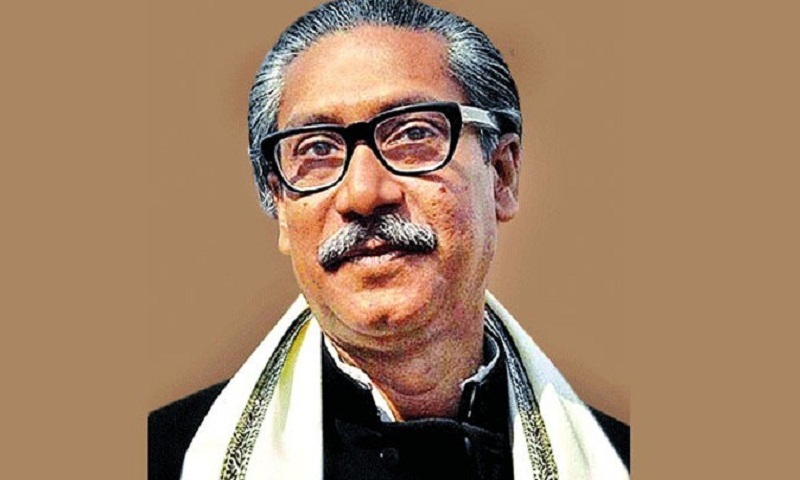 Bangabandhu, the undisputed leader of the nation and supreme commander of the country’s Liberation War, returned to the sacred soil of independent Bangladesh via London and New Delhi on January 10 in 1972, after 290 days of captivity in Pakistan jail. To mark the day, the ruling Awami League, its associate bodies, other political parties and socio-cultural-professional organisations chalked out elaborate programmes. The day’s programme start with hoisting of the national and party flags at the AL central office, Bangabandhu Bhaban, and party offices across the country around 6:30am. AL leaders and workers placed wreaths at the portrait of Bangabandhu at Bangabandhu Bhaban in Dhanmondi here at about 7 am. Prime Minister and Awami League President Sheikh Hasina attended discussion at Krishibid Institution Bangladesh (KIB) in the city’s Farmgate area at 3pm on Thursday as a chief guest. Besides, Bangali Sangskritik Bandhan, a cultural alliance, arranged a discussion at Shilpakala Academy at 10 am.